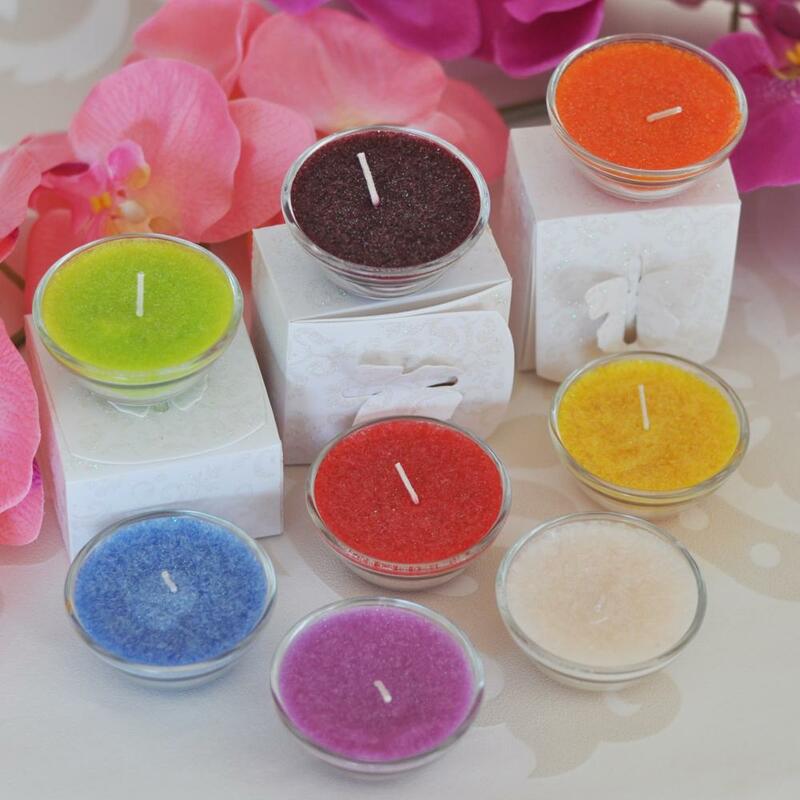 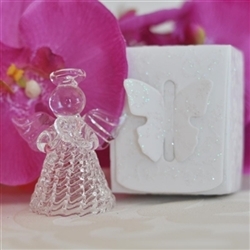 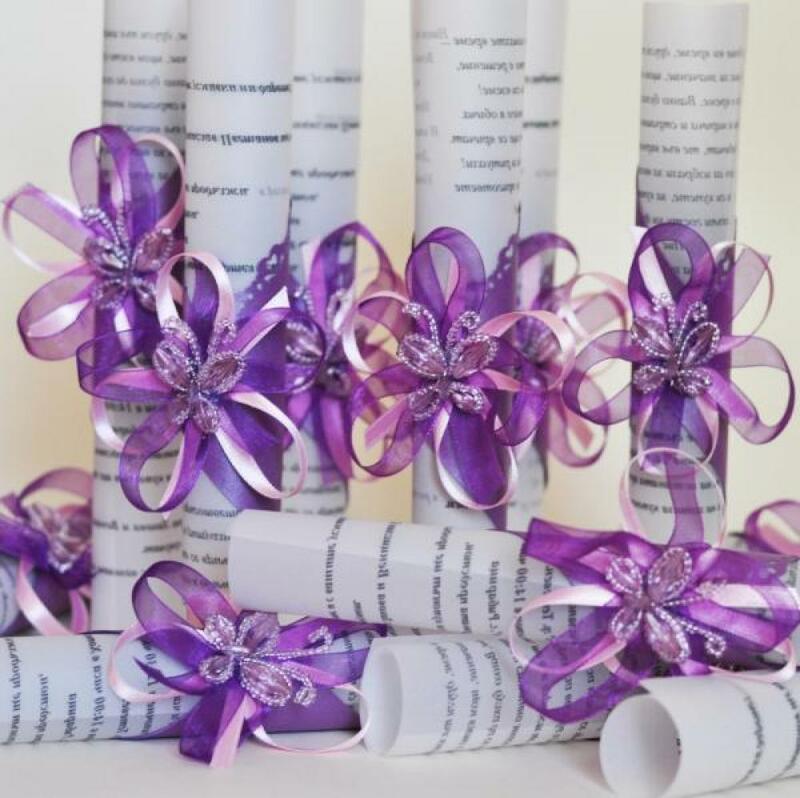 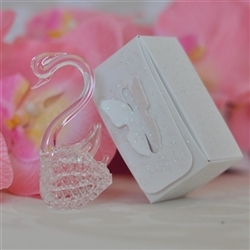 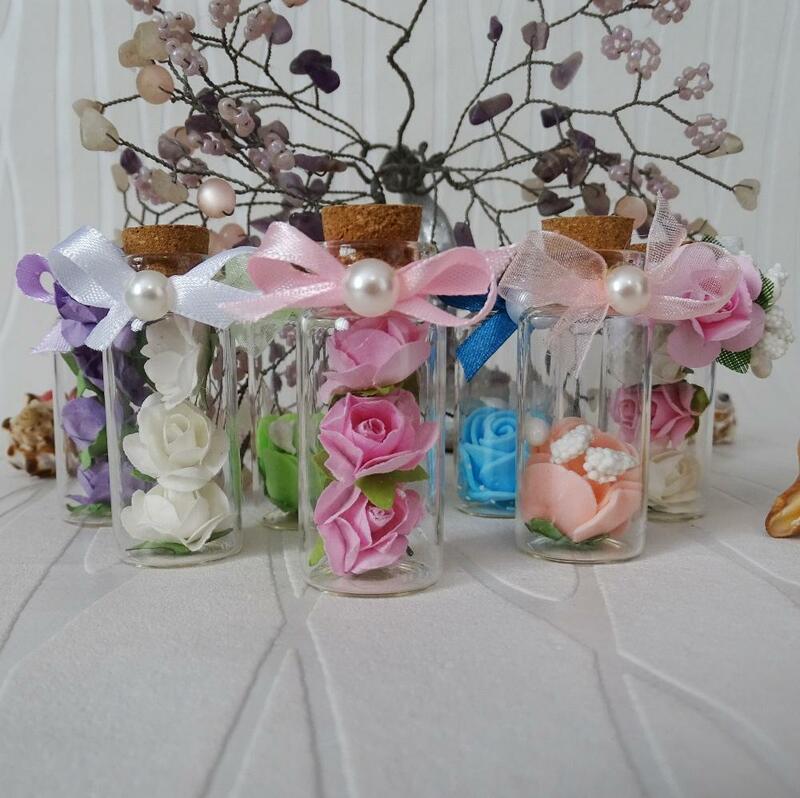 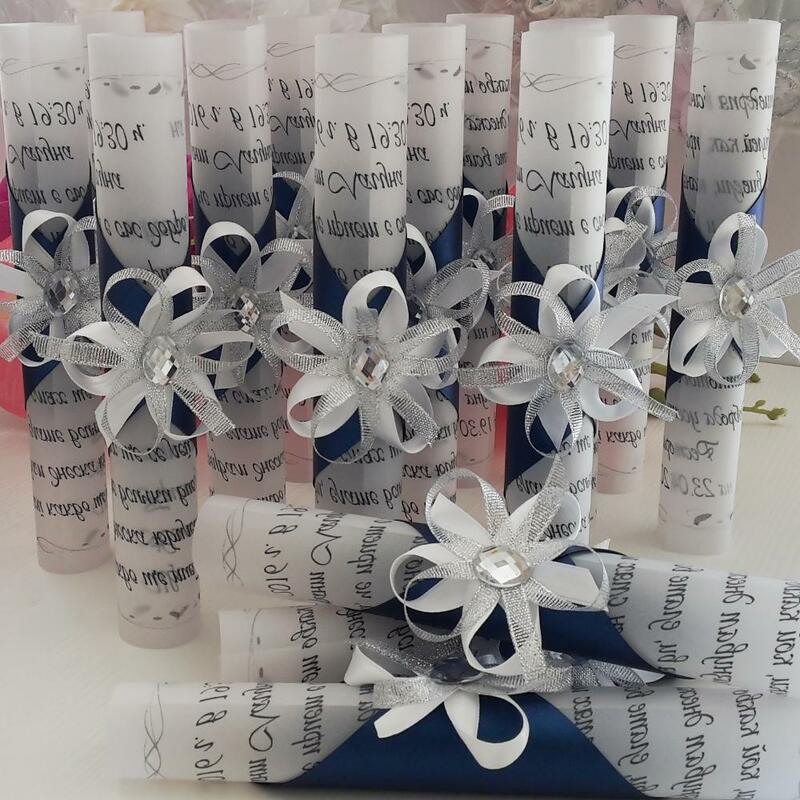 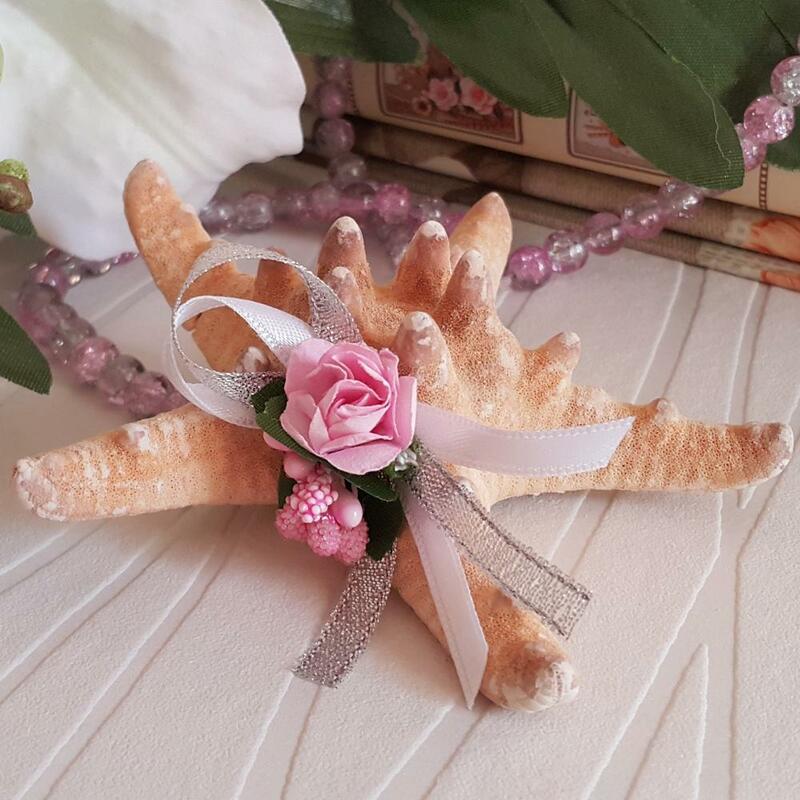 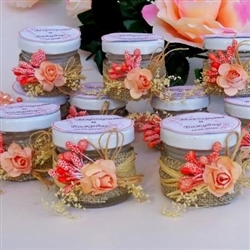 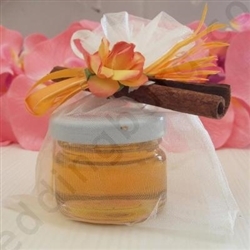 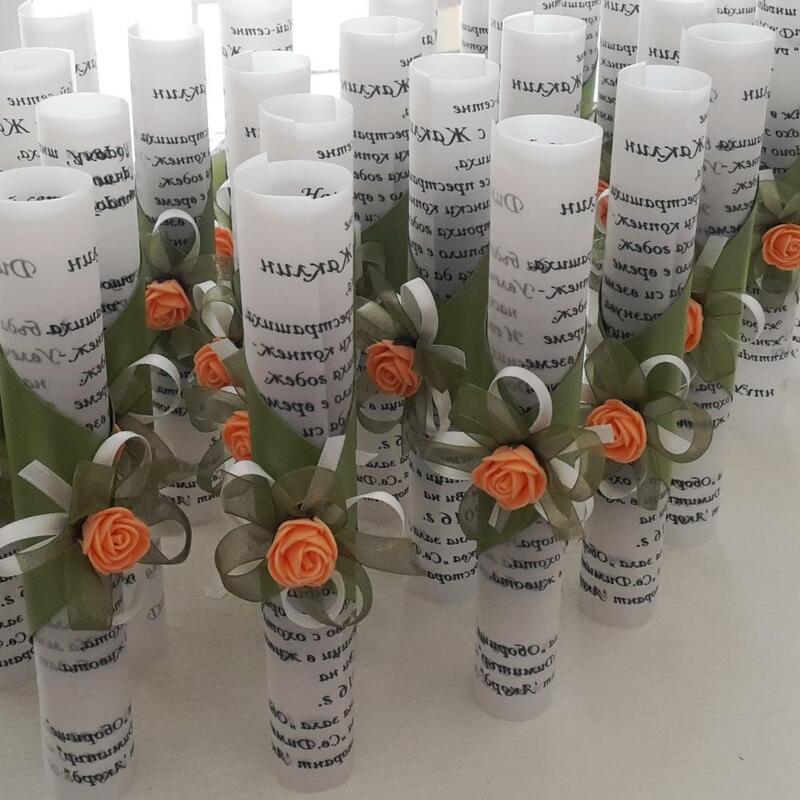 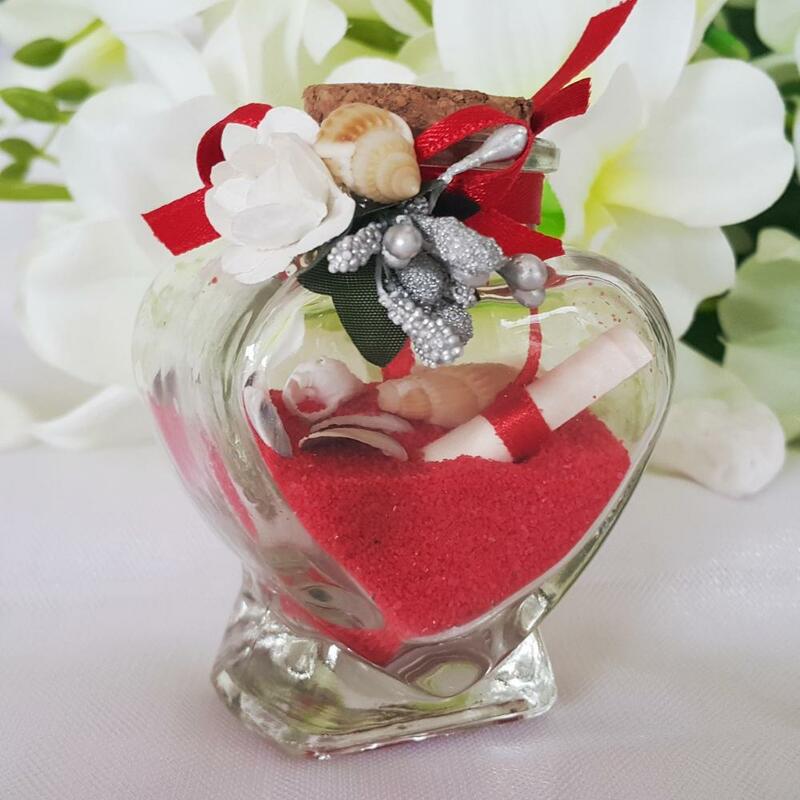 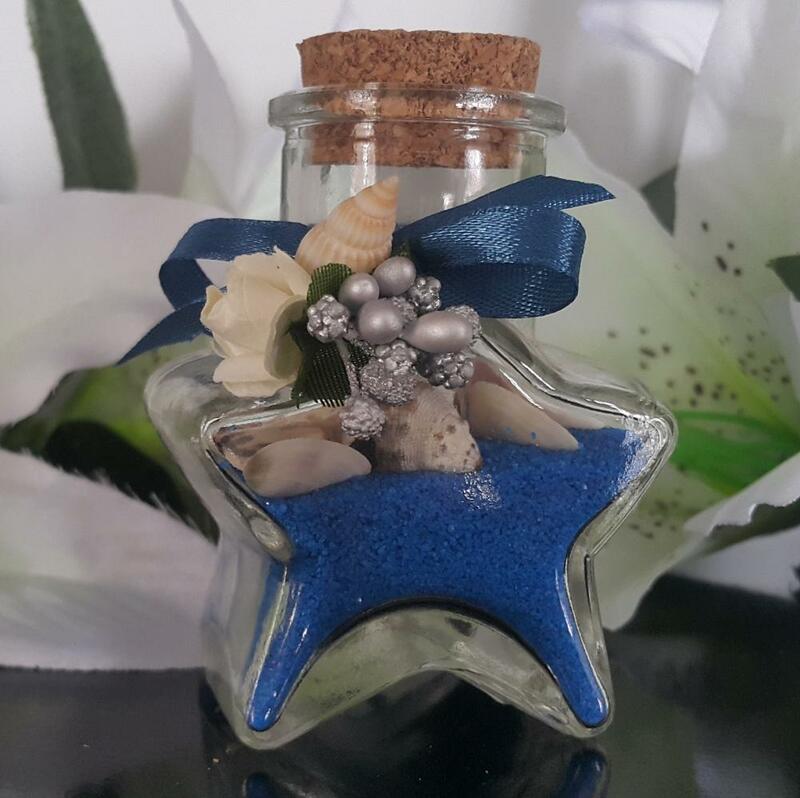 Have you choosen the wedding favors yet? 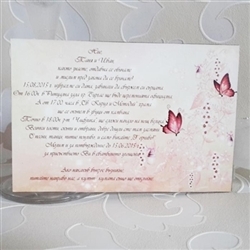 Printable or handmade wedding invitation? 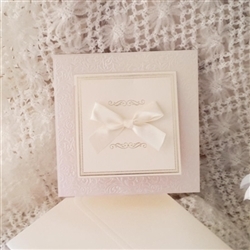 Everyone wants the perfect wedding invitation, a special reminder of your big day. 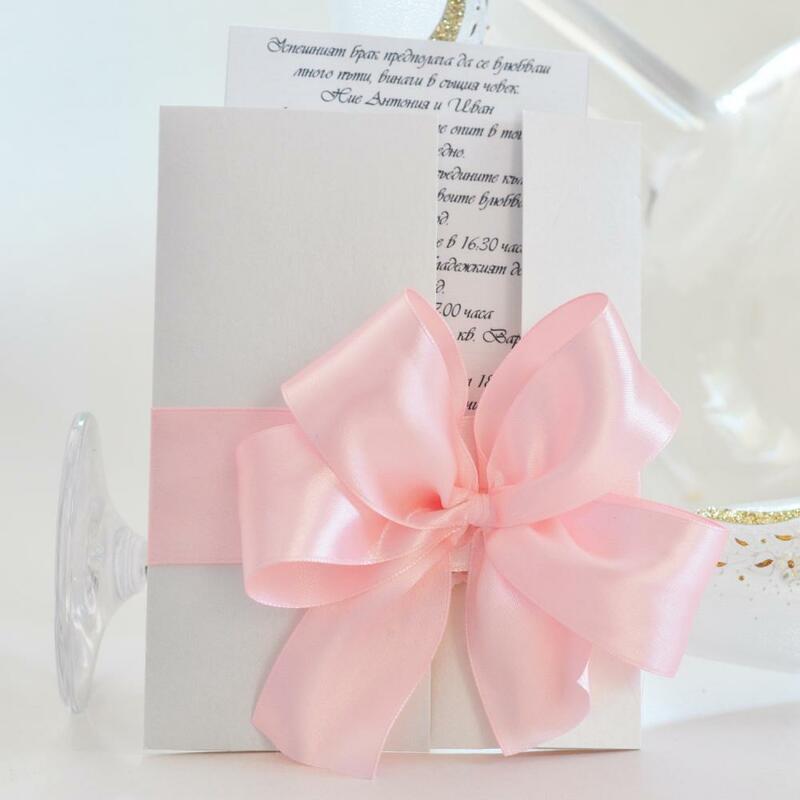 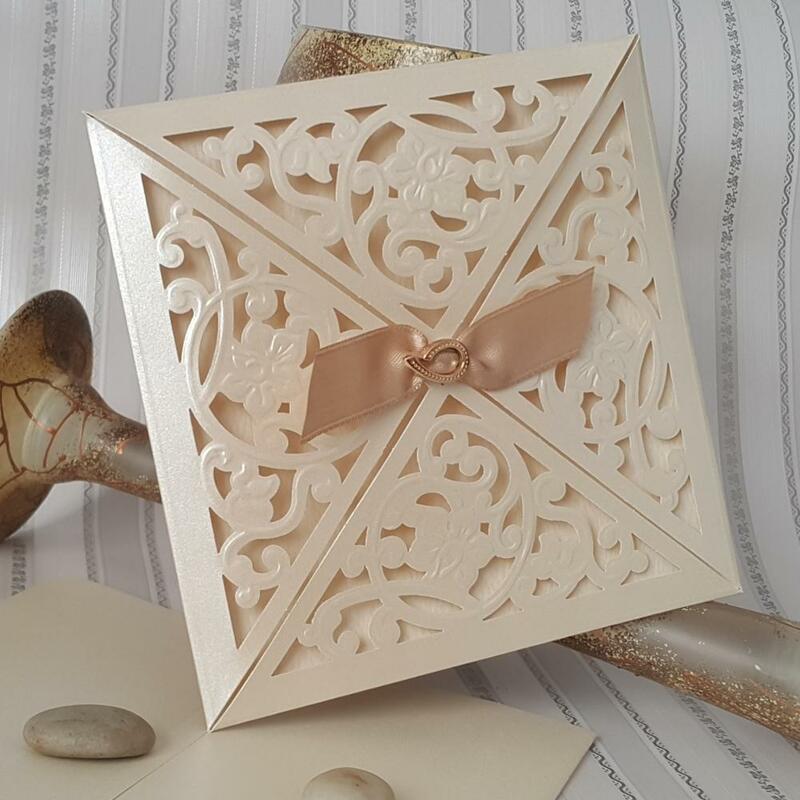 Our unique wedding invitations are beautifully handmade in a large range of colours, shapes and styles. 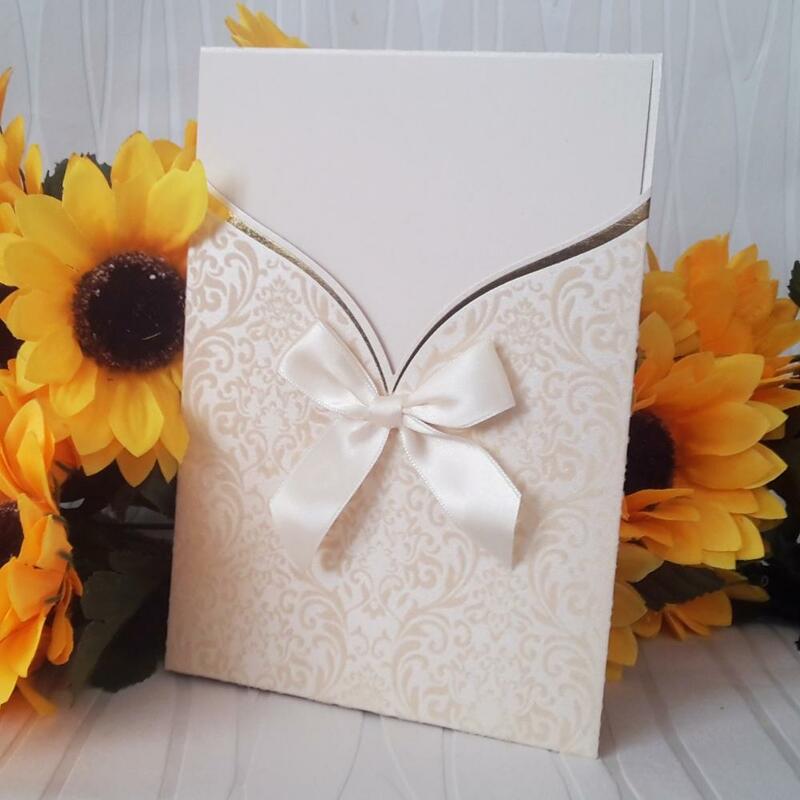 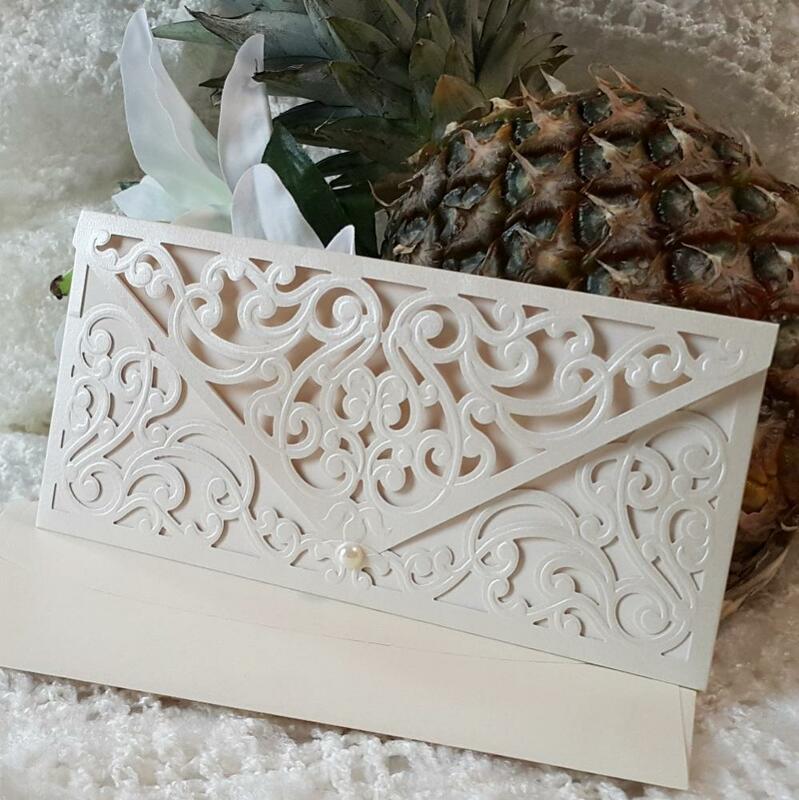 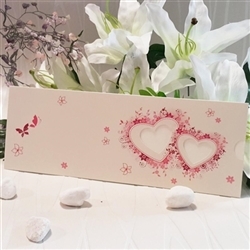 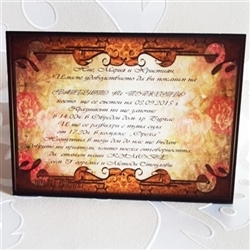 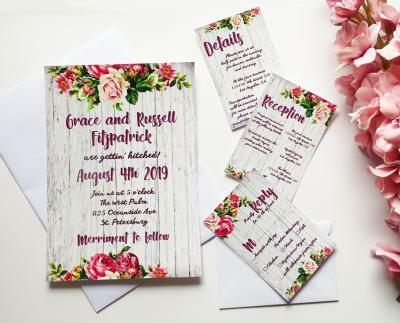 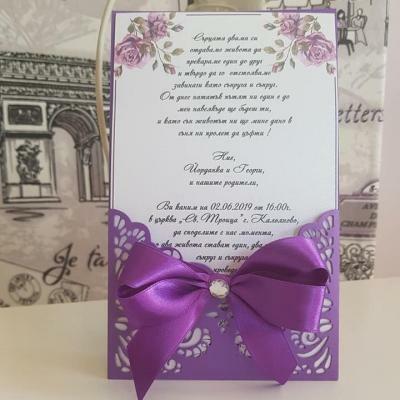 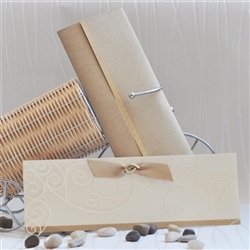 We offer a range of luxury wedding invitations, papyruses and handmade accessories, all of which can be altered with your own choice of colour, materials, inscriptions and text. 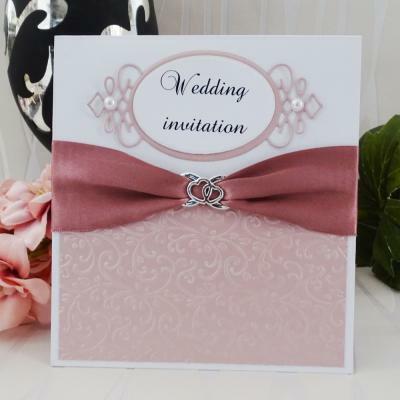 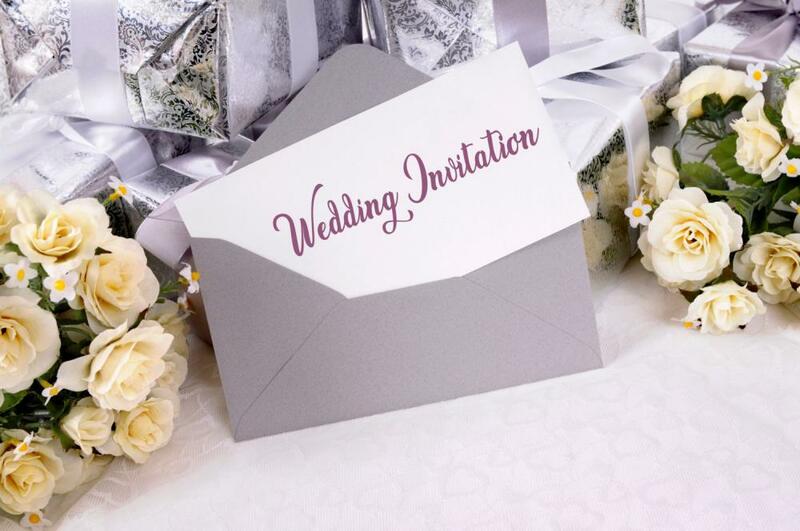 Our truly personalised approach will make your wedding invitation one perfectly suited to your theme and style. 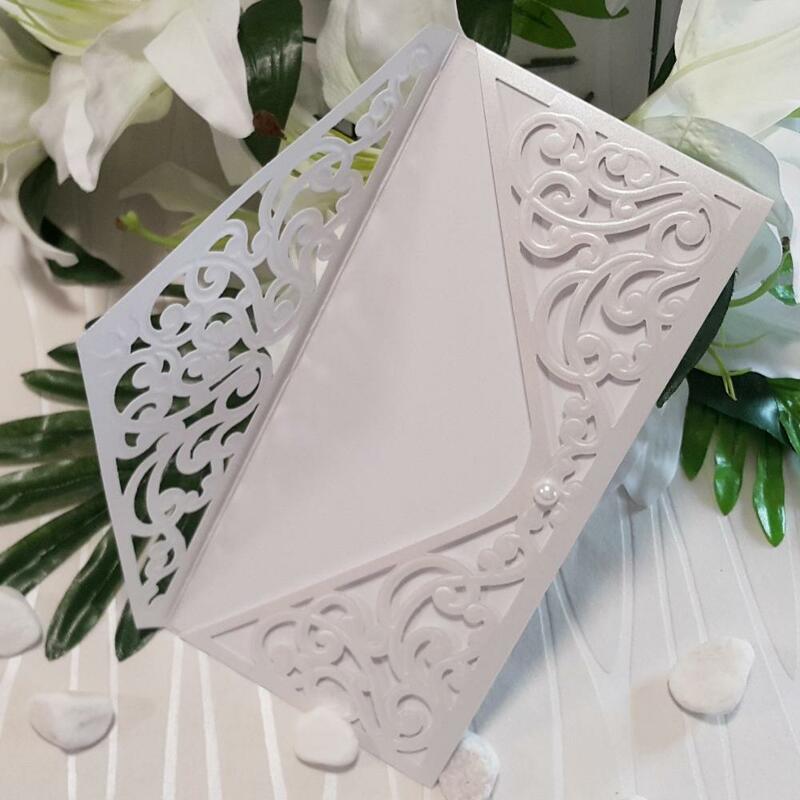 If you have managed to find your perfect wedding dress, the one you have been dreaming of since you where a young girl, you will want to compliment it with the perfect bridal accessories. 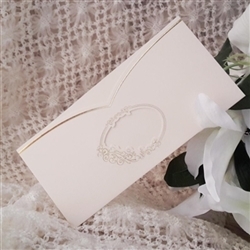 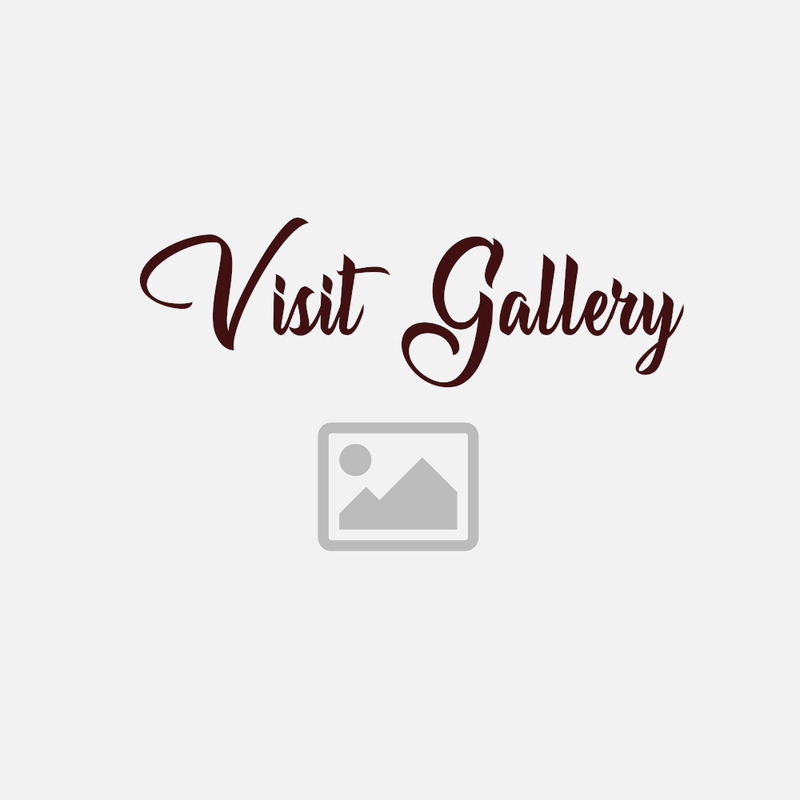 Here at Weddingburg, we have a large selection of Bridal accessories, from bridal bouquets, bridal garters, bridal hair accessories and bridesmaid bangles. 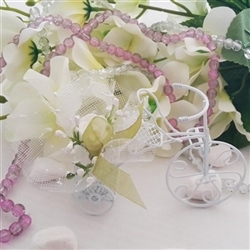 The bridal garter - extras or necessity? 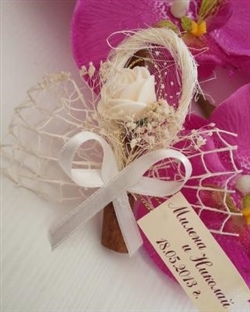 A very joyful and emotional part of the tradition is when the bride throws her garter in order to be caught by some bachelor. 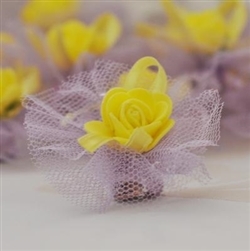 For this purpose the bride has a garter which the groom must remove without hands, only using his teeth. 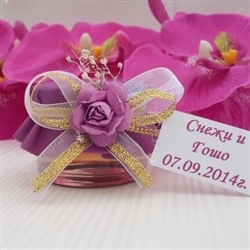 Then he throws it to the assembled bachelors, it is believed that whoever catches the garter will get married first. 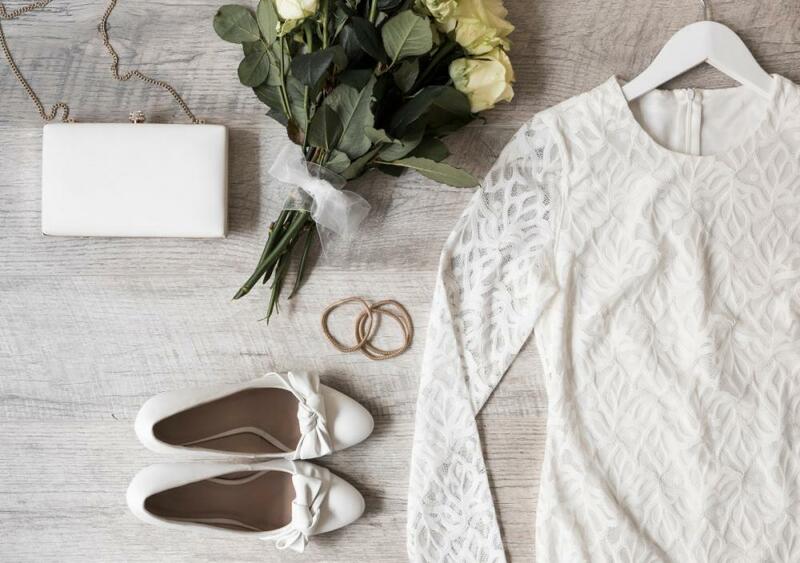 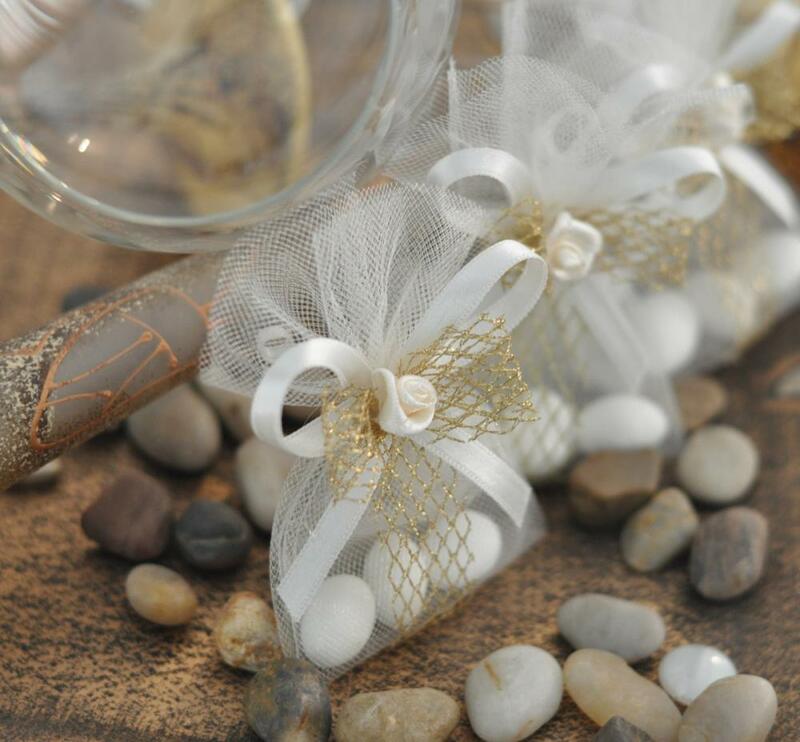 Have you arranged all wedding accessories for the wedding? 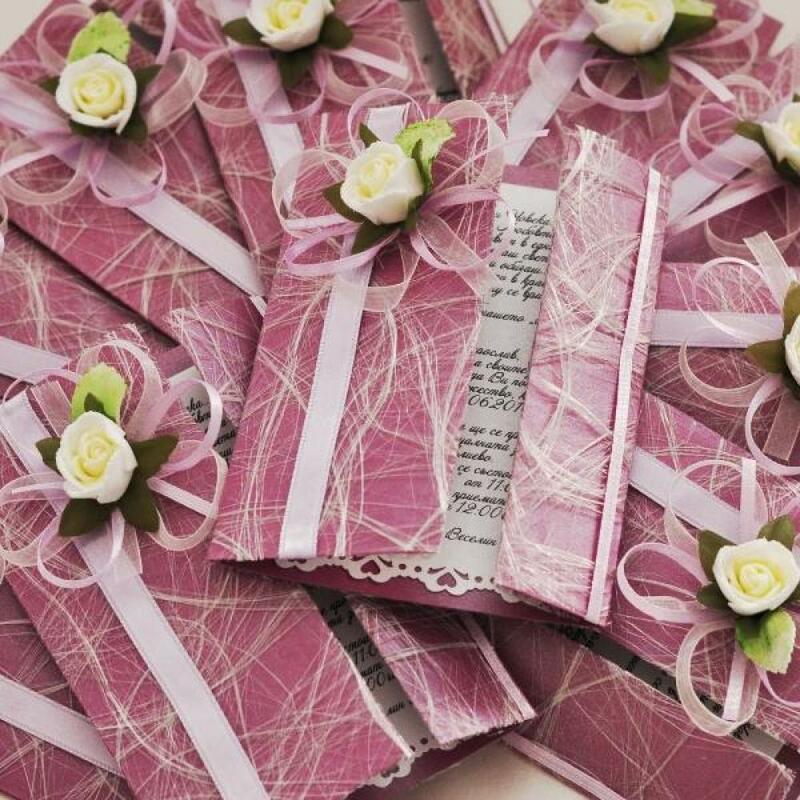 The church is booked, the reception Is planned, now you just need to top it off with the perfect wedding accessories. 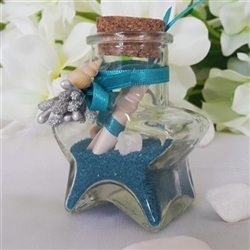 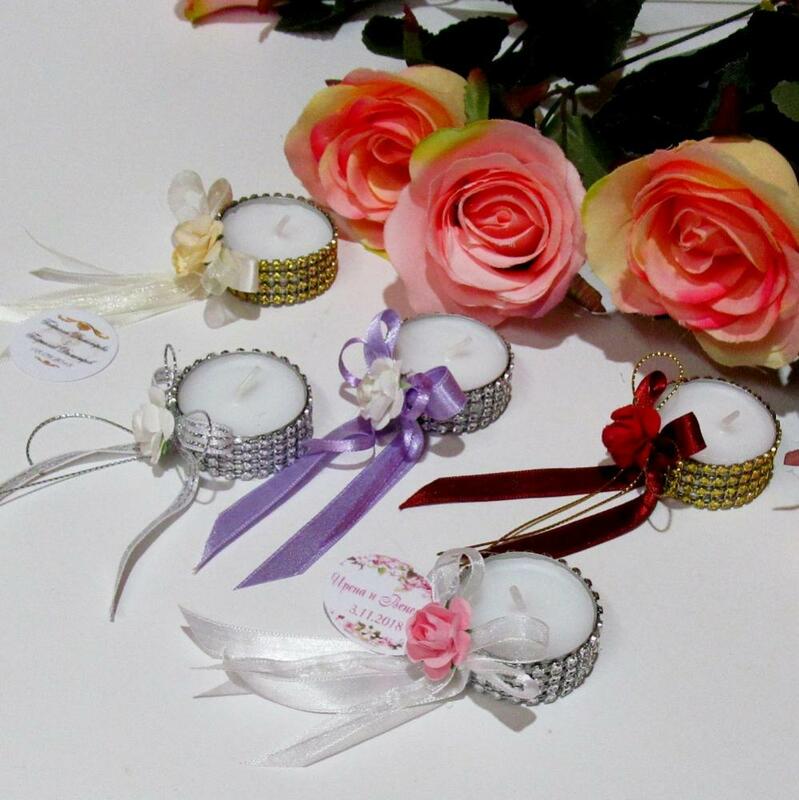 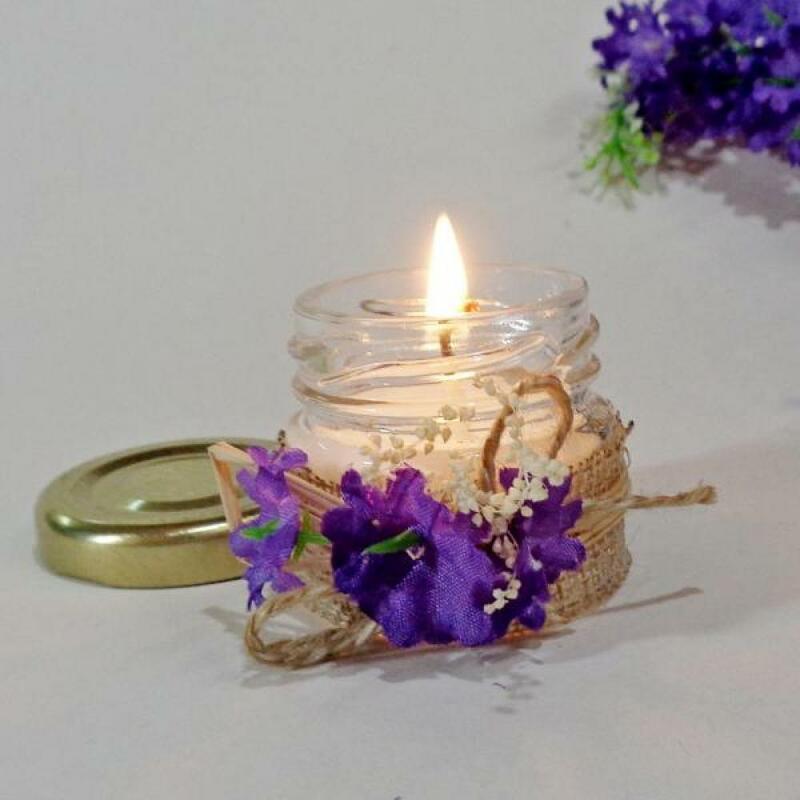 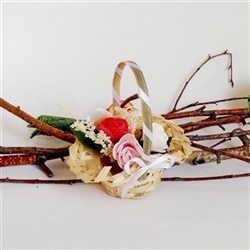 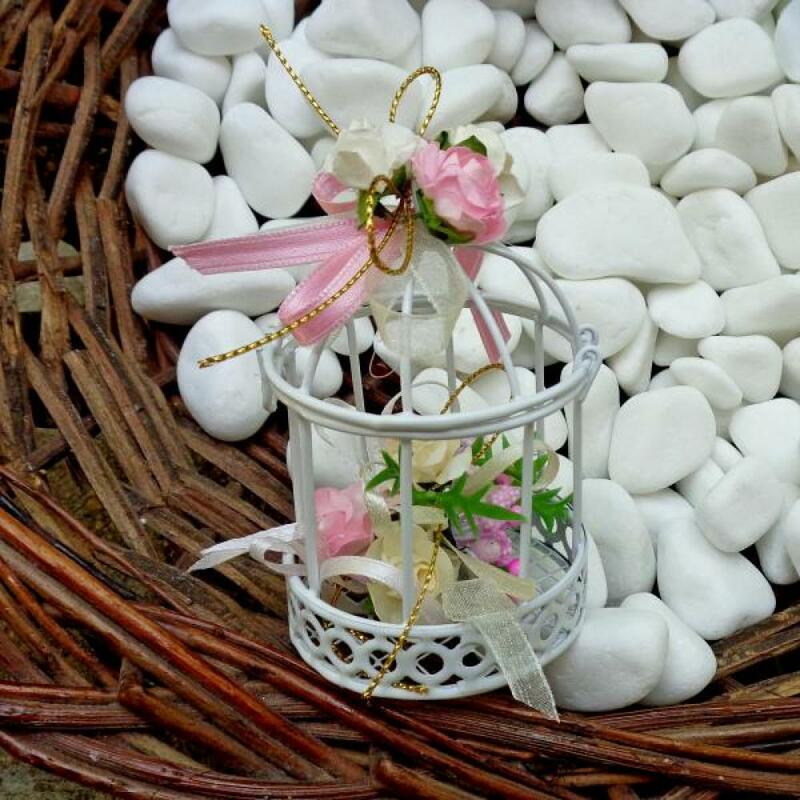 We offer a versatile range of beautiful handmade wedding accessories, from wedding glasses to ring bearer baskets, by using Weddingburg we are sure you will find the perfect accessories for the big day. 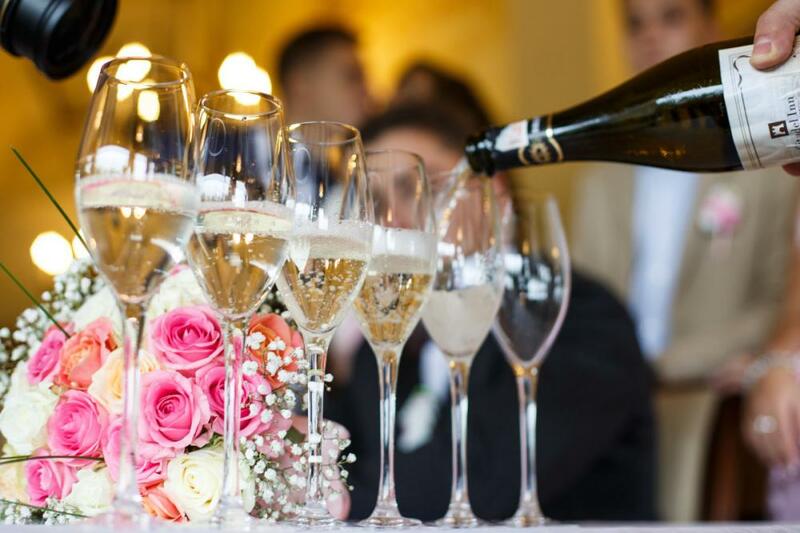 "We understand the importancy of the wedding day and that's why we pay attention on the detail. 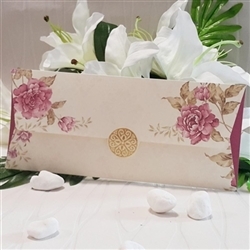 If you don't find the desired product in our online wedding store, please contact us and share what you fancy and we will produce it for you"